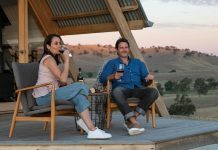 For those wanting to fully immerse themselves in our region’s craft beer culture as part of the Great Australian Beer Festival, a touring map has been released ahead of the Albury Festival on 1 December. 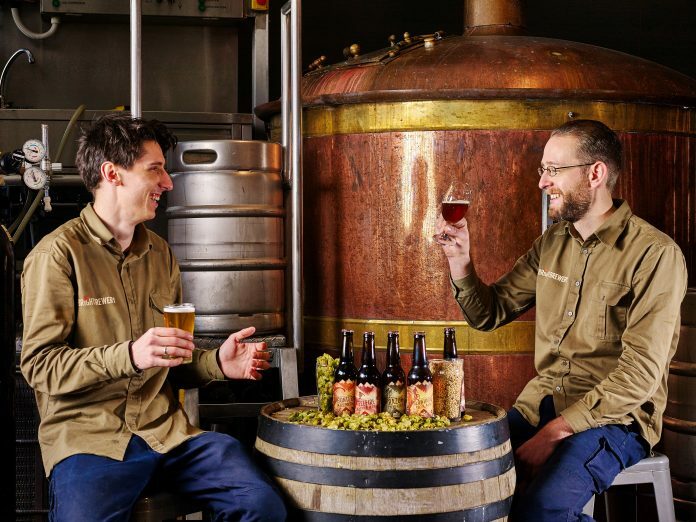 Featuring the region’s growing number of independent breweries, the touring map highlights the unique geography of the region, taking visitors to destinations along rivers, valleys, mountains and farming country. An edited extract of the Beer Trail. 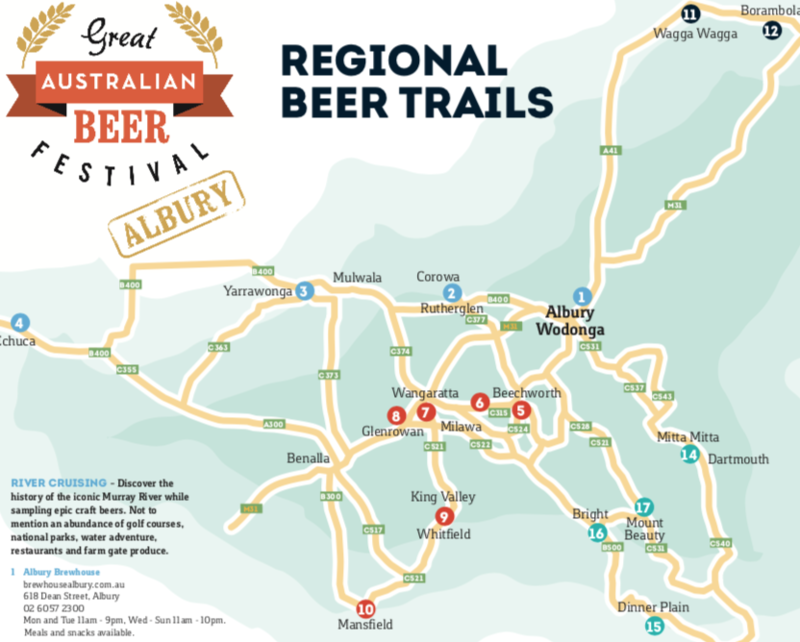 Produced in collaboration between Visit AlburyWodonga and organisers of the Great Australian Beer Festival, the map is expected to be a timely resources for the thousands of visitors expected to attend the 2nd annual Festival. 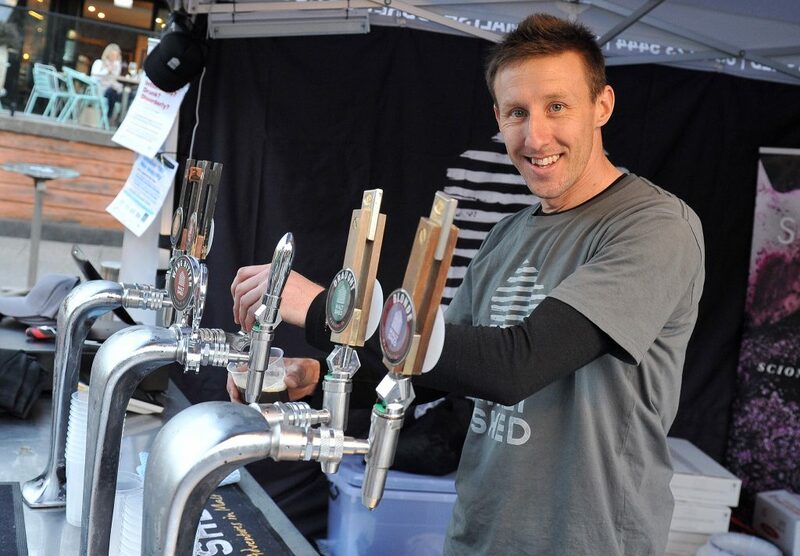 Festival Director Kieran Blood says it’s a concept that worked well in the Geelong, Bellarine and Surf Coast regions as part of their Beer Festival in Geelong. “We wanted to help promote local breweries and provide the many out of town visitors to the festival the opportunity to better plan their stay in the region, and it was a great success,” Kieran said. Sue Harper, Tourism Team Leader for AlburyCity says the number of new craft breweries in the region reflects the change in consumer tastes. “Beer has gone beyond simple amber fluid,” Sue said. “The creativity and diversity being brought to the brewing that’s going on is delivering incredible flavours and the region is lucky to have excellent operators with quality product that appeals to this new beer market,” she said. 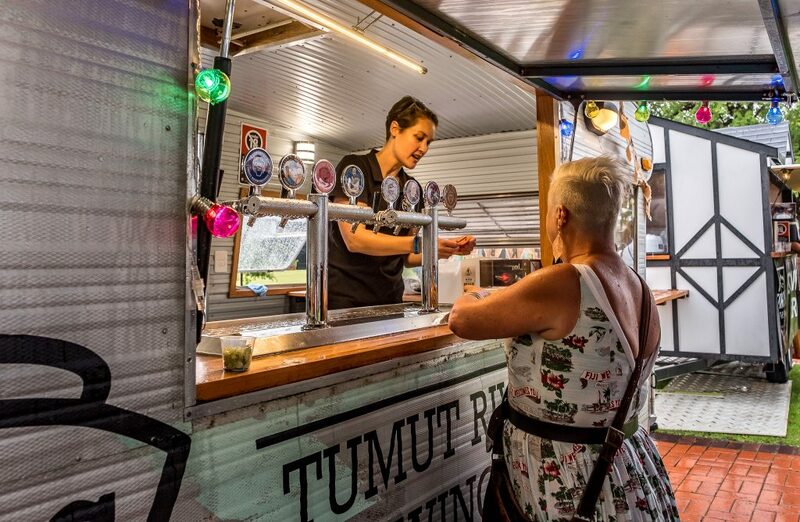 Among the first to get hold of the new touring map will be the increasing number of out of town visitors coming along to the 2nd annual GABF at Albury’s QE11 Square on 1 December. Details: The Great Australian Beer Festival. 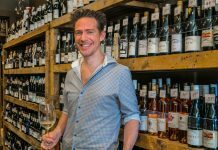 To keep up to date with news on local producers, foodie finds, arts & culture and what’s on in the Border and North East, sign up to our free Best of the Week newsletter, delivered direct to your inbox here.